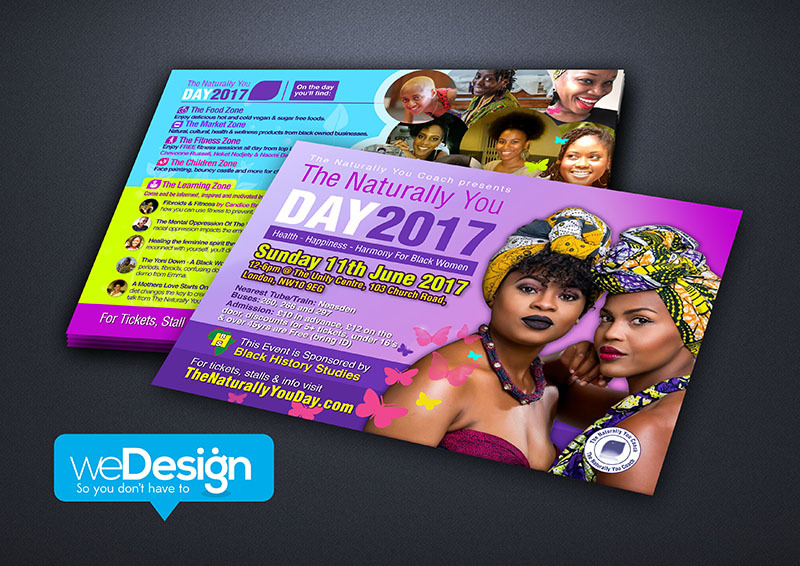 A6 full colour, double sided flyer design to promote the annual "Naturally You Day" event. 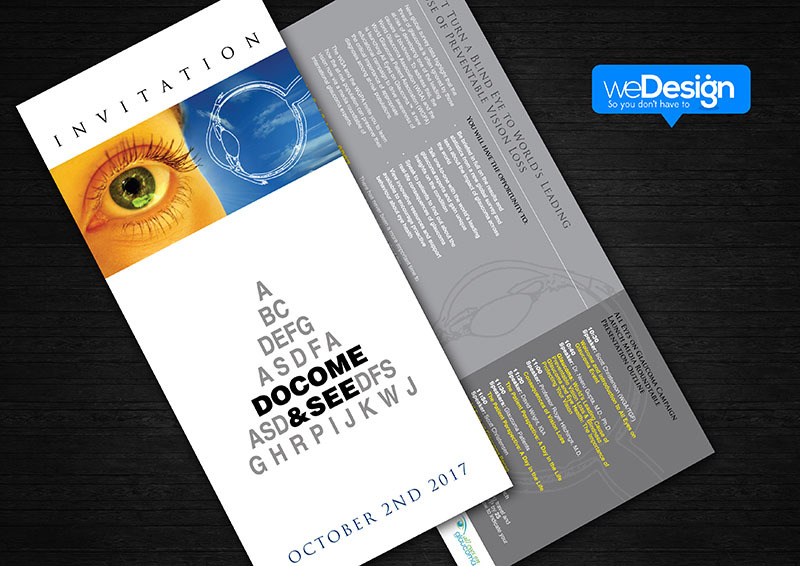 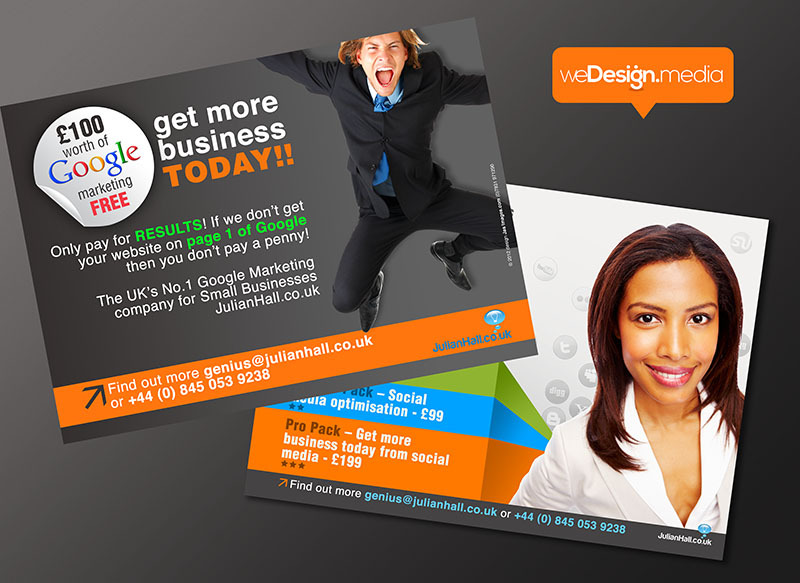 Company leaflet design to promote the services of the "Online Genius", Google marketing for small business. 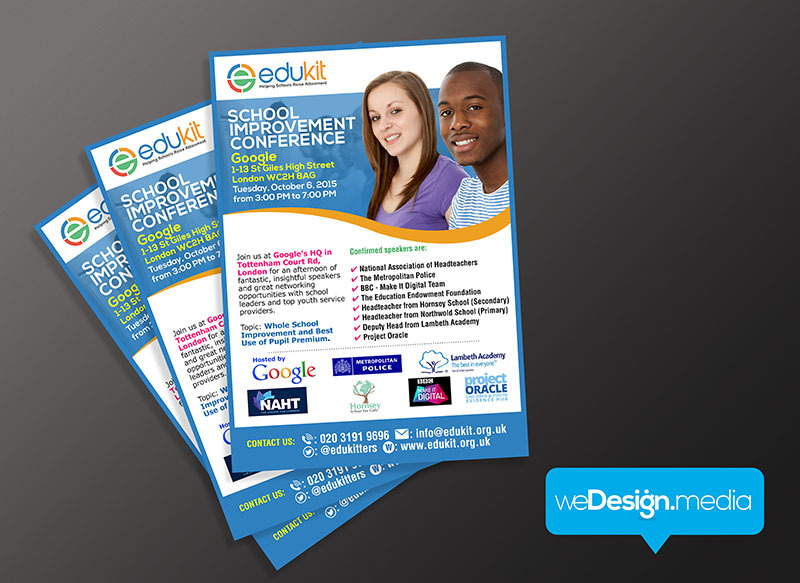 Full colour, double sided flyer design to promote the EduKit School Improvement Conference.